It was only about a decade ago when people just barely started using digital cameras. While they did take some good quality photos at the time, consumers were always stuck with the same camera lens that came with the camera. It is not only the camera's sensor that dictates how well your photos turn out, but also the camera's lens. It is nice to have a good camera, but it is even better to have a great camera lens. Eventually, more advanced cameras came out and these were bundled with interchangeable camera lenses. This allowed users to swap various types of camera lenses on DLSR or mirrorless cameras. Depending on the style of photography you want to employ, whether it be long distance shots or extreme close ups, you will need a different type of camera lens. Before listing the different types of camera lenses you should consider, we want to initially talk about the key property used to classify these lenses – focal length. The focal length of a camera lens determines the magnification of the image. It is typically expressed in millimeters (mm). A higher focal length value means that you can zoom in on very small objects and retain sharpness, on the other hand, a lower focal length value means that you will have a wider shot angle to capture very large objects in your frame. To make it easier, you can consider that the focal length determines the angle of view. Camera lenses can be either of single focal length (e.g. 50 mm) or described by a focal length range (e.g. 24-80 mm). A lens with a single focal length is also known as a prime lens. However, a lens with a focal length range is known as a zoom lens. Zoom lenses can be classified into many types depending on the minimum and maximum focal length values, each serving different purposes. We will look at many of these in detail below but before that, this table summarizes the various types of zoom lenses including specific information on some key properties and applications. The kit lens that comes bundled with your DSLR or interchangeable lens mirrorless camera is a very good example of a standard zoom lens. Standard zoom lenses typically have a focal length range of 35-70 mm and standard prime lenses typically have a fixed focal length of 50 mm. Using a standard lens will reproduce an image on your camera that approximately resembles what you see with your naked eye. This means that your photos will look very natural to you and everybody else because these lenses work the same way our eyes do. Good examples of standard camera lenses are the Canon EF 50mm f/1.8 II or the Canon EF 24-70mm F/2.8L II USM. As these lenses are “standard”, they are very versatile, being useful for a wide variety of photography situations. Whether it be street, documentary, landscape, or portrait, a standard lens can be used almost everywhere. If you are moving quickly and want to snap an interesting action or if you are stationary and want to capture a still moment, then you will not go wrong with a standard camera lens. Wide angle lenses have a typical focal length range of 21-35 mm. 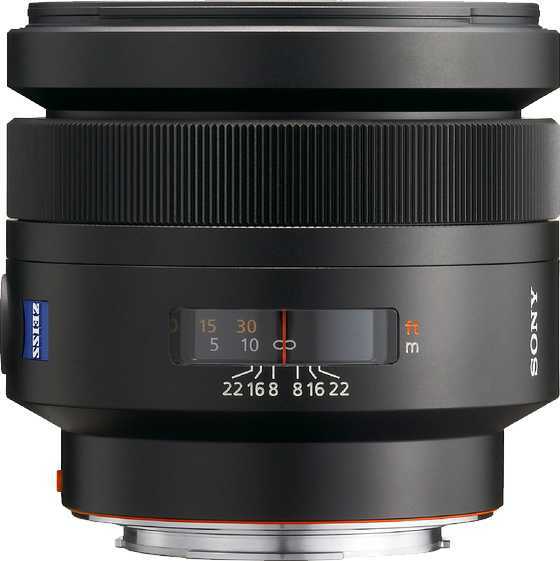 Some manufacturers produce wide angle lenses with a focal length range of 10-24mm, so you need to read the specifications in detail to know exactly what you are getting. At such a low focal length (below 24mm), you can also call them ultra wide angle lenses. Using a wide angle lens will result in a wide panoramic shot, great for landscape photography. In wide angle photos, you will notice that the foreground is heavily emphasized and the background is pushed back, appearing distant. Besides taking amazing and breathtaking photos of landscapes, wide angle lenses are great for taking pictures of buildings and other types of behemoth architecture. They are also good for interior shots and for taking photos of a large group of people where you need to fit everybody into the frame. Good wide angle lenses you can consider are the Sigma 10-20mm f/4-5.6 EX DC HSM or the Sigma 18-35mm F1.8 DC HSM A. A telephoto lens has a focal length of over 70 mm. These lenses bring the very distant objects closer, making them appear sharper than they would in a normal lens. A focal length range of 85-100mm makes a medium telephoto lens. 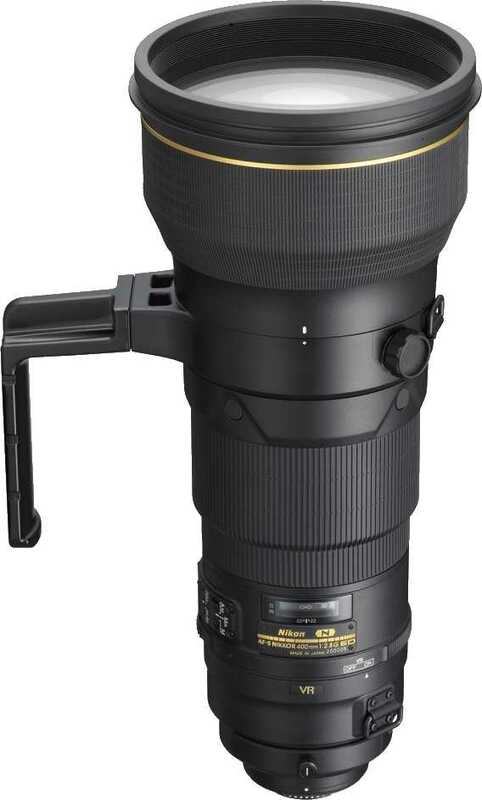 From 135-300mm, you will have your standard telephoto lens and if you are looking for even more zoom, a focal length range of 400-800mm will give you a super telephoto lens. Depending on your intended application, you should choose wisely. 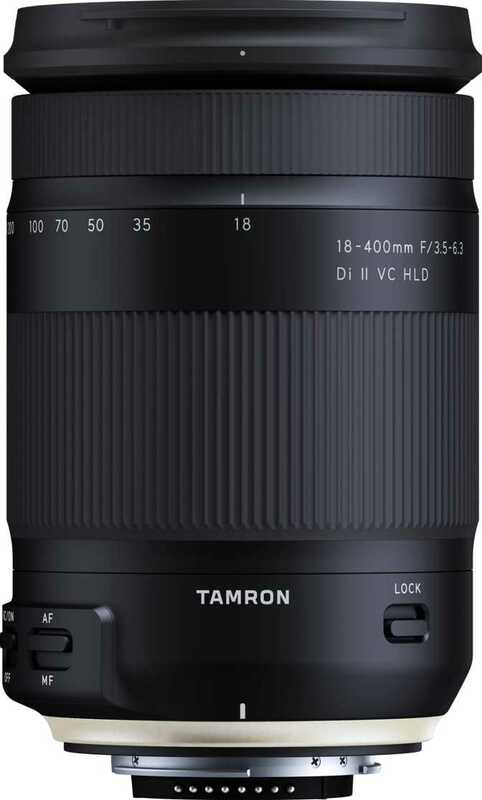 Great telephoto lenses aer the Canon EF-S 55-250mm f/4.0-5.6 IS II, the Sigma 800mm F/5.6 EX APO DG HSM and the Tamron SP 150-600mm F/5-6.3 Di VC USD. Due to their very narrow angle of view, this makes telephoto lenses perfect for zooming in on objects. A telephoto lens will be very good for focusing on specific details or on distant objects that caught your attention. These lenses are great for wildlife and sport situations where you cannot get close to the subject but still want to capture it. They are also good for shooting portraits (particularly headshots) and landscapes where you want to capture the scale of an object. Some people also call them portrait lenses. A fisheye lens is a type of wide angle lens (below 24mm) that is unique in how it captures photos. The edges of these photos are quite distorted, resulting in a hemispherical image with curved edges. That explains the name. The center of the picture is magnified and emphasized and as you move away from the center and move toward the edges, objects will appear smaller. This type of lens is very popular in underwater photography because the style of the pictures resembles what fishes actually see. An eye of a fish is on the side of their body, so fishes are able to see everything around them. A fisheye lens gives you that same full panoramic view in a very artistic style. If you are looking to take photos of interior architecture and unique landscapes, purchase a fisheye lens. Good fisheye lenses are the Nikon 10.5mm f/2.8G ED AF DX Fisheye, the Samyang 8mm f/3.5 UMC Fish-eye CS II and the Pentax smc DA 10-17mm F/3.5-4.5 ED IF Fish-Eye. When most of us take photos, we try to zoom in on something very far away. That is where your telephoto lens will come in handy. However, you might want to zoom in on something that is right in front of you, like flowers and little bugs and insects. That is when you need a macro lens, capable of reproducing images at a ratio of 1:1, even sometimes at a ratio of 1:2. This makes it great for extreme close-up photography. 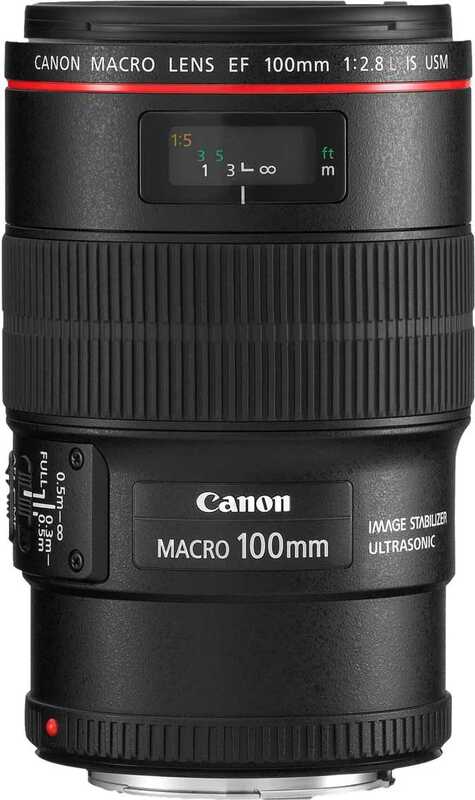 A macro lens has a typical focal length range of 40-200 mm. Since the goal is to focus on very small objects that are right in front of you, the images produced by these lenses are quite sharp. This makes your photos intricately detailed. 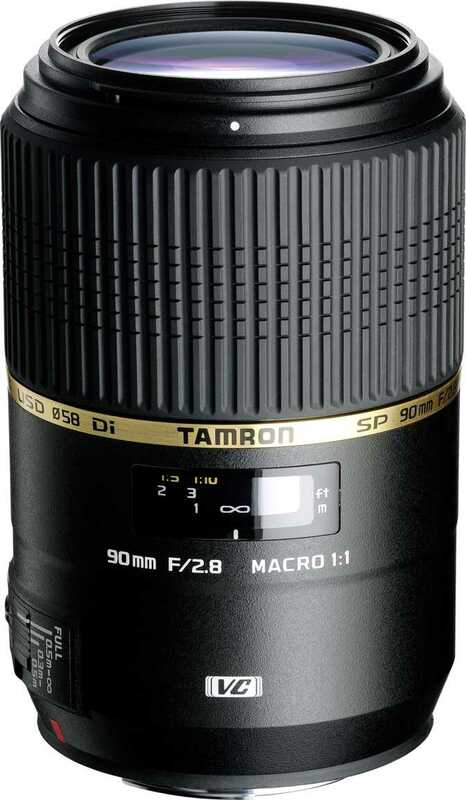 Good macro lenses are the Tamron SP 90mm F/2.8 Di 1:1 Macro, the Sigma 18-300mm F/3.5-6.3 DC Macro OS HSM and the Canon EF 180mm F/3.5L Macro USM. We have seen many different types of lenses in this guide, ranging from the very long range telephoto lenses that capture a faraway object to the ultra wide angle lenses that fit everything into a single frame. Now if you are somebody who thinks it will be cumbersome to carry multiple lenses for different scenarios while you are traveling, then we have the perfect workaround just for you. 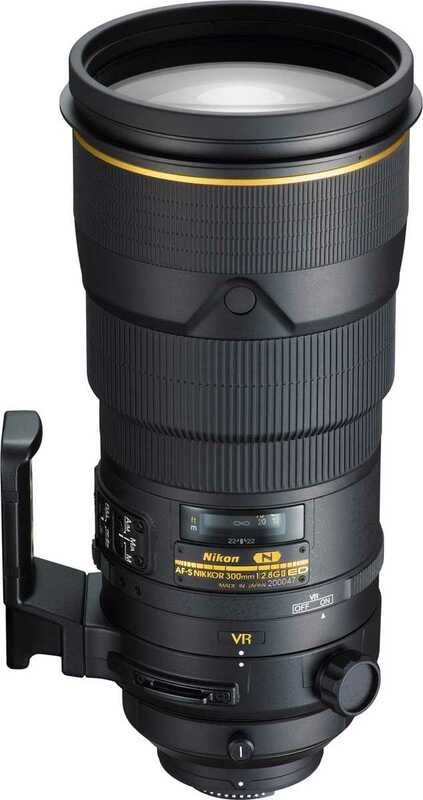 You can opt for a superzoom lens. 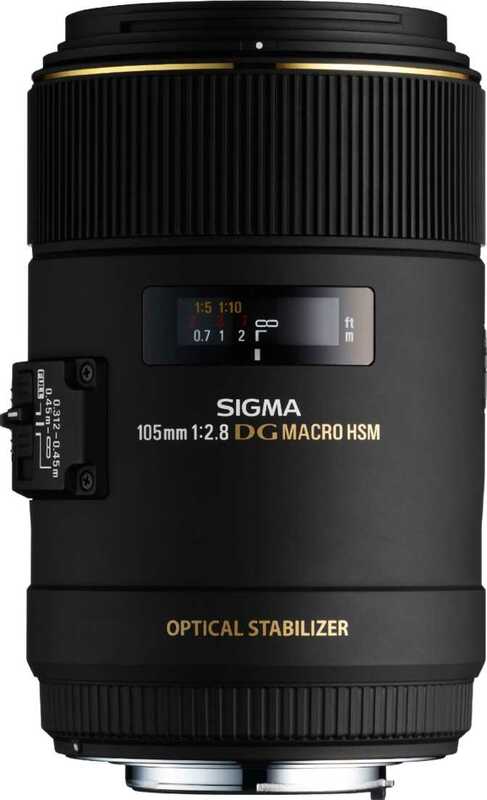 A superzoom lens is an all-in-one lens that can do it all with its large focal range. A typical focal range for such a lens would be 18-200mm, encompassing the entire spectrum. As it is a general purpose lens, the image quality of photos suffers a bit, but you will make it up for the added convenience of only carrying a single camera lens. 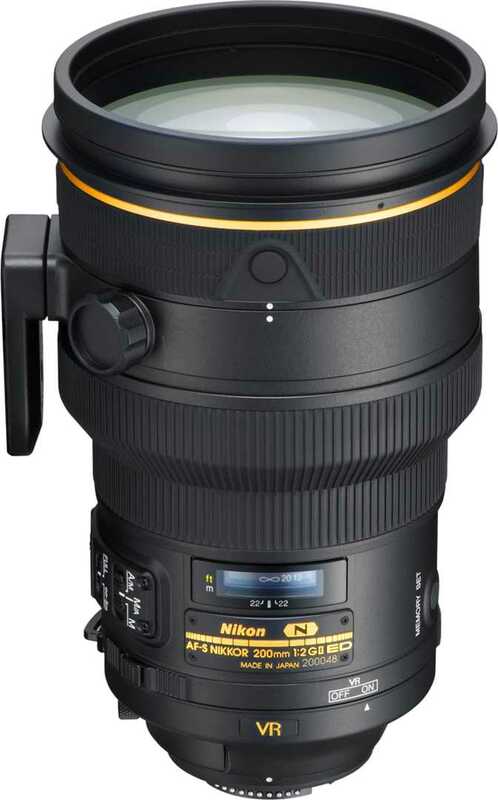 Good superzoom lenses for your travels, or just everyday use to be frank, are the Nikon AF-S DX 18-300mm f/3.5-6.3G ED VR and the Sigma 18-300mm F/3.5-6.3 DC Macro OS HSM. Now that we got the various types of camera lenses out of the way, we can talk about the main properties of lenses that you will find on many product specifications. Apart from the focal length which ultimately categorizes the various types of lenses, you should pay attention to other features and properties of camera lenses. This is especially important if you want to use your camera in a particular scenario. If the focal length is the most important property of a camera lens, then its aperture is definitely the second most. It is a major parameter describing the amount of light that can be gathered by the lens. Lenses with a larger maximum aperture are able to gather more light. Aperture can be expressed in a multitude of ways. For example, F5.6, f/5.6, and 1:5.6 all mean the same thing. Be careful though. A smaller number means that the maximum aperture is higher, thereby gathering more light. Many people mix this up and hopefully after reading this guide, you will not fall in that trap. Here is an example. A large aperture would be f/32 and a small aperture would be f/1.4. By having a lens with a larger maximum aperture, you can capture images in low-light conditions very well and take photos indoors without flash. Moreover, a larger maximum aperture will result in a shallower depth of field. This means that with a higher aperture rating, the central object in your photo will remain sharp and in focus while everything else will appear blurred. This might come in handy if you want to take creative shots. Whether you are a novice photographer or an experienced one, you want to buy a camera lens that has good image stabilization. It will make your life so much easier when the lens has a built-in technology to counteract the blur that may appear from shaky hands or unsteady shots. This is a problem that many people have. When a lens can help rectify the issue, make sure to buy it. Many manufacturers, such as Canon, Fujifilm, Nikon, Sony, Panasonic, and Samsung use image stabilization systems within their lens and not their cameras. If you are buying a telephoto lens for long distance shots, make sure you invest in image stabilization. The optical zoom range is the ratio between the longest and shortest focal lengths. When you use optical zoom to zoom in and out on objects, you are actually moving the lens to magnify the images. 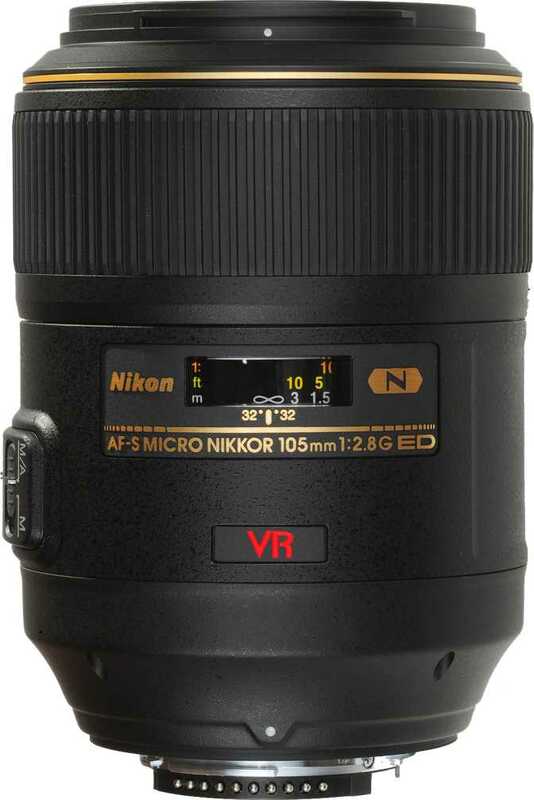 For example, for the Nikon AF-S DX Nikkor 18-300mm f/3.5-6.3G ED VR, the optical zoom range is 16.7 (300/18). The average optical zoom range is 2.8. A lens mount is a proprietary technology manufacturers use to ensure that only their lenses can be attached to their cameras. That means that a Canon lens will only attach on a Canon camera body, a Panasonic lens will only fit on a Panasonic camera body, and so on. You cannot swap lenses across brands; you must buy a lens from the same manufacturer as your camera. If you look at the inner portion of a lens, you will see that no two brands are the same. However, there are some exceptions, such as Panasonic and Olympus using Four Thirds mounts on their DSLRs. This means that you can attach a Panasonic camera lens on an Olympus camera body, and vice versa. There are also several third party manufacturers, like Sigma, Tamron, and Tokina, making lenses in a variety of mounts that can be attached on multiple cameras from other brands. Before you even buy a camera lens, please find out which mount your camera uses. Some examples of lens mount for DSLRs include the Nikon F-mount, Canon’s EF or EF-S, the Pentax K, and Sony’s Alpha A mount. The table below lists the key manufacturers of lenses and their respective mount technologies.